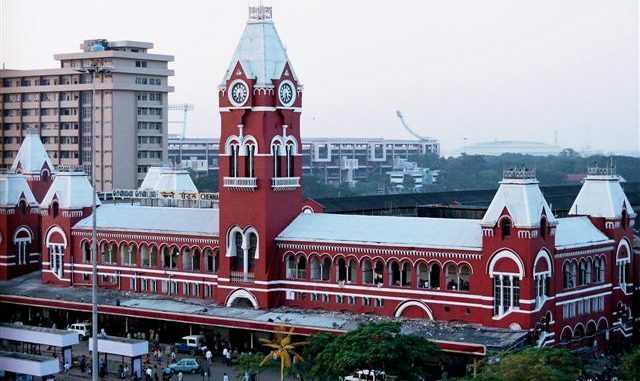 The Railway board has cleared the proposal to rename Chennai Central station as Puratchi Thalaivar Dr M G Ramachandran Central railway station. To commemorate the centenary celebrations of the ex-CM, the state government had sent a proposal to name the station after him; subsequently, during Narendra Modi’s visit in March, the PM made an announcement to change the name at a public rally. The change would come into effect from April 5th. 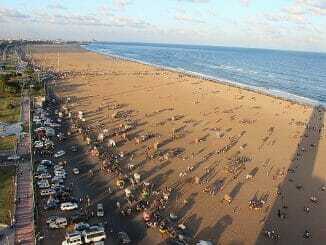 The Railway board has however said that there can be no inaugural events due to the election code of conduct. A critically endangered Cuban crocodile died mysteriously at the Madras crocodile bank raising concerns about noise pollution around the croc bank. Reports suggest that the crocodile might have died due to the stress caused by the loud noise from the adjoining banquet halls of a star hotel. Internationally renowned herpetologist Romulus Whitaker, one of the early founders of the Madras Crocodile Bank, has expressed shock at the development. Officials at the Croc bank say that the decibel monitors in crocodile bank have been regularly exceeding legal limits. 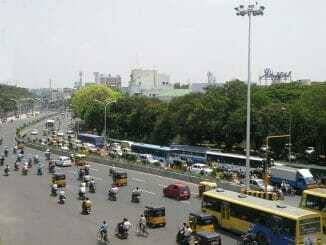 The long pending work on the Medavakkam flyover was resumed after there was a change in the contractor last December. Reports indicate that the flyover, being built at a cost of Rs 250 crore, is likely to be delayed by another 18 months and will be open to the public by September 2020 only. Work on this flyover began in 2016. 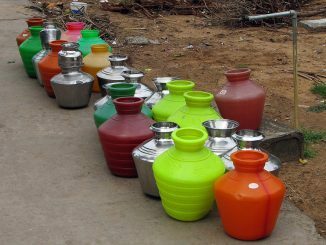 In order to bring all civil works under one umbrella for improved co-ordination and efficiency, Chennai Corporation is planning to submit a proposal to the state government to bring water supply and sewage management under its ambit. The corporation has cited several problems to justify the plan to annex Metro water, including lack of coordination and monitoring, inadequate expansion of pipeline and sewage network, loopholes in tendering process among others. Soon Nanganallur road and Meenambakkam metro stations will start running on solar power, thus saving around Rs 27 lakh annually for CMRL. The generated solar power will be used for lighting systems and to operate electrical equipment required for the maintenance of the stations. So far CMRL has a total installed capacity of 4.1MWp solar power including the ones installed at their head office at Koyambedu and few other stations. Start your week by catching up on some of the buzz in your city last week. A quick recap of some important headlines.